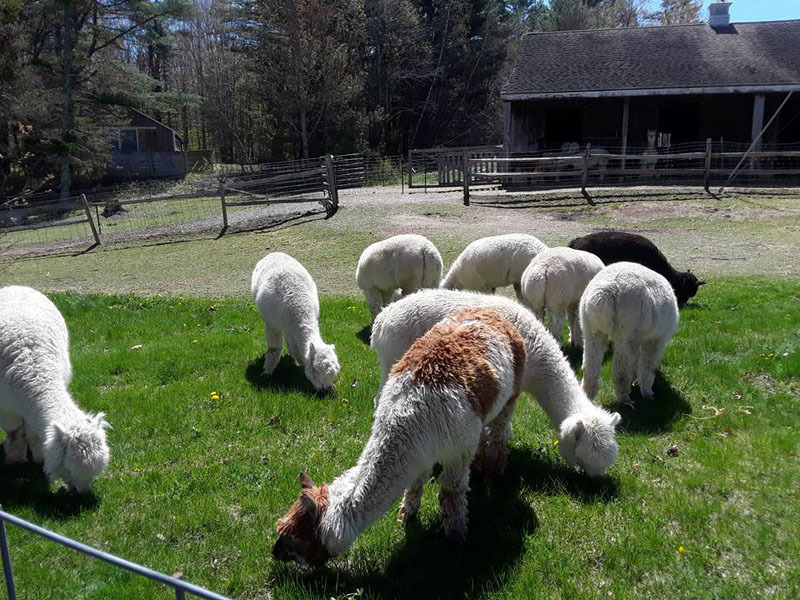 Rescue alpacas graze at TLC Fiber Farm in Waldoboro. 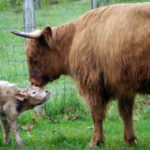 Open Farm Day is Sunday, July 22 at farms across Maine. Open Farm Day is an annual family adventure. Farms in all 16 counties open their gates to give the public an opportunity to learn about agriculture. Many farms will have demonstrations, displays, products for sale, and animals and crops to experience. Activities include barn and field tours, milking, hay rides, petting zoos, nature trails, beautiful scenery, samples for tasting, and refreshments. 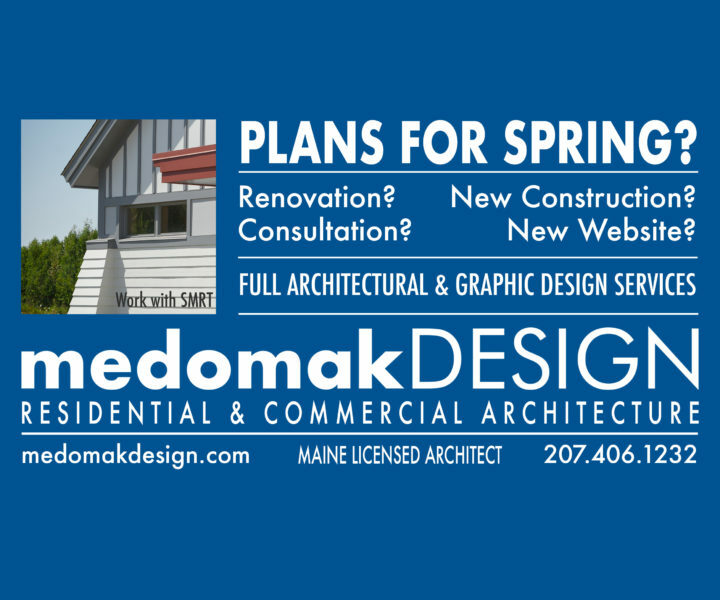 Beau Chemin Preservation Farm, 1749 Finntown Road, Waldoboro, specializes in heirloom and endangered breeds of livestock, including soay, Leicester Longwool, and California variegated mutant sheep; part-Icelandic goats; a Suffolk punch draft horse; and five breeds of duck. 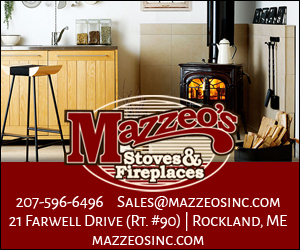 It also sells Maine Organic Farmers and Gardeners Association-certified organic pick-your-own raspberries. Antique spinning wheels and fiber-processing tools will be on display, and raw sheep fleece, roving, yarn, and felt wearables will be for sale. Briggs Farm, 253 Jones Road, Somerville, specializes in eggs, honey, pork, poultry, and vegetables. This small farm is on an 1860s homestead. Visitors can take a guided farm tour, meet the animals, learn about bees and honey production, and/or purchase farm products. 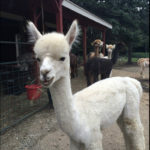 Cape Newagen Alpaca Farm, 1020 Hendricks Hill Road, Southport, is a small working farm that raises alpacas for their glorious fiber to make yarn, rugs, and specialty knit and crochet items. 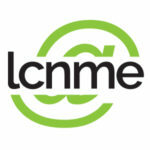 They carry alpaca clothing from Peruvian Link. The farm makes and sells its own soap and body cream. Tours are available, as well as demonstrations of alpaca carding and spinning, and working on a peg loom. Copper Tail Farm, 293 Genthner Road, Waldoboro, specializes in dairy cheese, specialty foods, snacks, and yogurt. 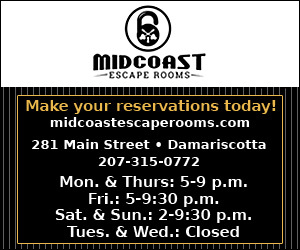 Tours of the creamery and barn will be given. East Forty Farm and Dairy, 2361 Friendship Road, Waldoboro, is the home of Lakin’s Gorges cheese and Foley’s Custom Sawmill. The farm makes fresh and aged cow’s milk cheese and raises heritage breed, forest-grazing pigs. Learn about sustainable forest management practices and how a sawmill works. 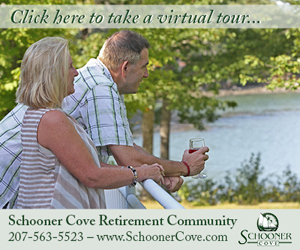 Tour the creamery and taste the cheese, or take a walk down to the Medomak River. Fuzzy Udder Creamery, 35 Townhouse Road, Whitefield, makes dairy, goat, and sheep cheese and yogurt and sells these products at the farm store. The creamery also sells lamb, goat, mutton, fiber, and tanned sheep and goat hides. Tour the farm and creamery, taste the cheese, and meet the animals. Hamilton Farm and Barred Owl Creamery, 6 South Fowles Lane, Whitefield, sells dairy, eggs, flowers, goat, pork, poultry, sheep, vegetables, bakery items, cheese, and confectioneries at the farm store. Tour the farm, meet the animals, and watch cheese being made. Lyric Meadow Farm, 107 Dover Road, Boothbay, features alpacas, eggs, flowers, goats, herbs, honey, and vegetables. Odd Alewives Farm Brewery, 99 Old Route 1, Waldoboro, will offer visitors tours of the farm and brewery. The tasting room will be open. The farm also sells berries, fruit, herbs, and hops. Pumpkin Vine Family Farm, 217 Hewitt Road, Somerville, is a goat dairy and farm education center, as well as a community gathering place. Demonstrations of dairy and cheese production will be given. The farm sells dairy, eggs, flowers, milk, honey, pork, vegetables, baked goods, cheese, maple syrup, and yogurt. 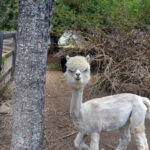 TLC Fiber Farm, 40 Horscents Lane, Waldoboro, is an alpaca rescue farm on beautiful Medomak Pond. Come feed the alpacas a handful of clover or grass, or visit the flock of chickens.